Bullying became rampant making it to be one of the major problem of today’s society, especially among kids. 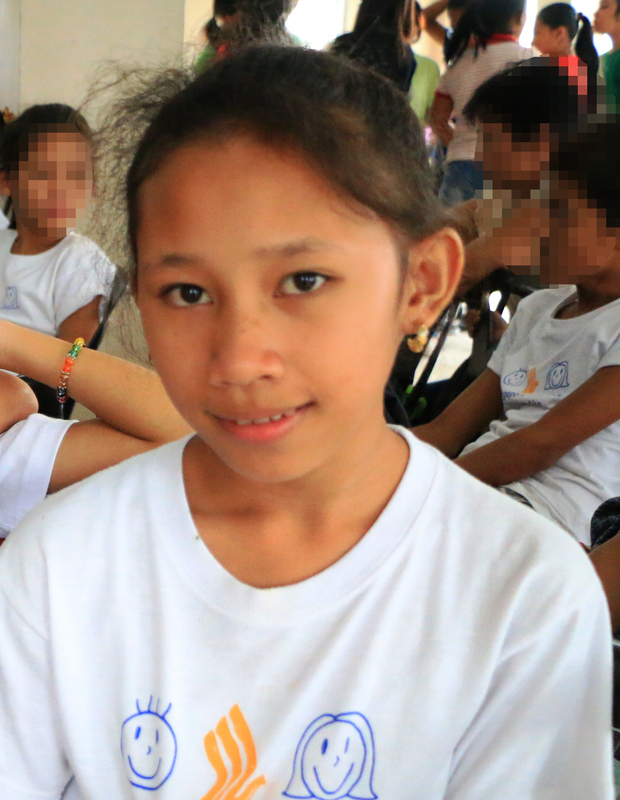 It creates negative effects on every individual that can cause long-term problems that may harm both bullies and persons who were being bullied. 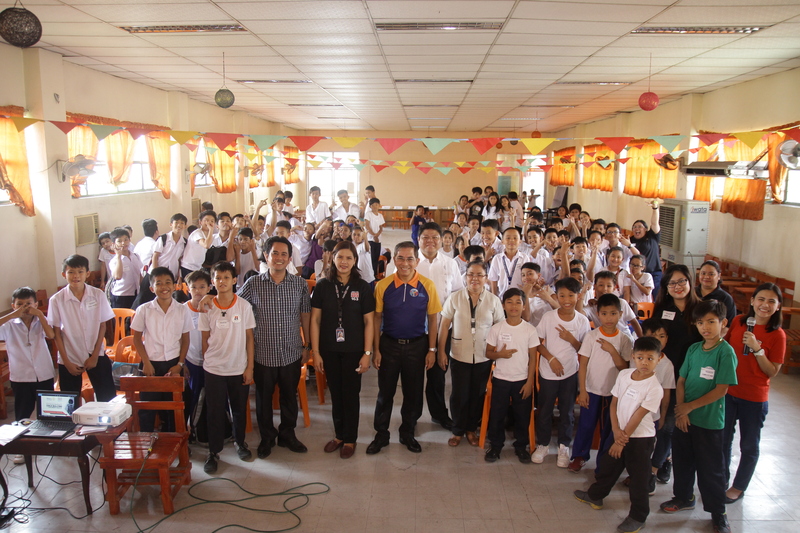 ABS-CBN Lingkod Kapamilya’s child protection program, Bantay Bata 163 in partnership with Rotary Club of Makati launched a campaign against bullying at Moises Salvador Elementary School. 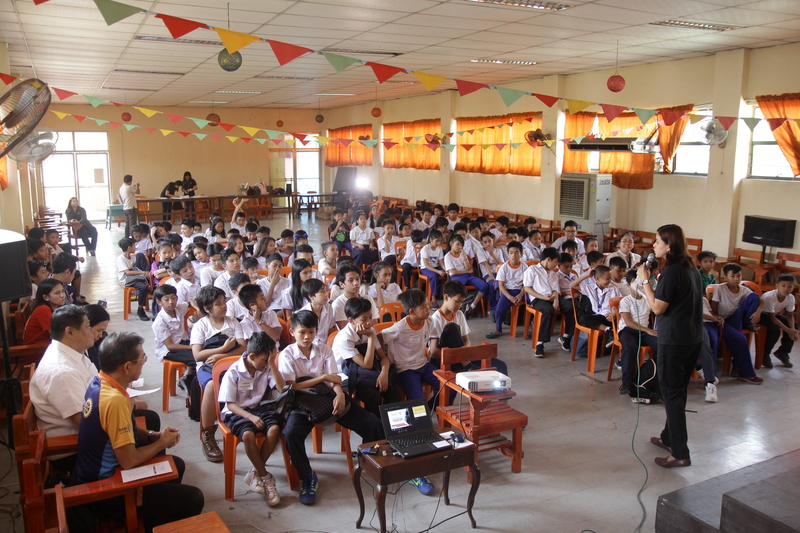 100 students, ranging from Grade 4 to Grade 6 participated in the seminar. 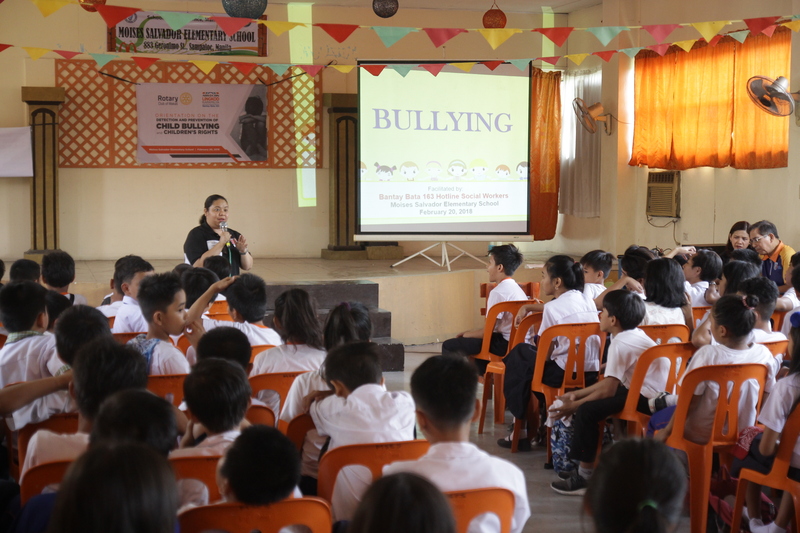 The seminar tackled different topics about bullying; its forms, symptoms, prevention. Schools should be more proactive in addressing this issue because kids nowadays can easily be bullied based on how they look, the way they speak, their social status, even because of their gender. Even in our own homes, kids also experienced unintentional bullying caused by their own family member. Even in social media, kids are prone with cyberbullying. “So, a society that will not be able to correct this attitude is not going to be a healthy society to live in. And as young as they are, they have to be already introduced into this idea and corrected. Because if you don’t correct it while they’re still young, they will grow out to be what? Bullies. And those who are bullied, grow up to be oppressed. And as long are there are oppressors, and people who are being oppressed, then, we’re not going to have a just society.” Said by Conrado Dayrit III, President of Rotary Club of Makati. 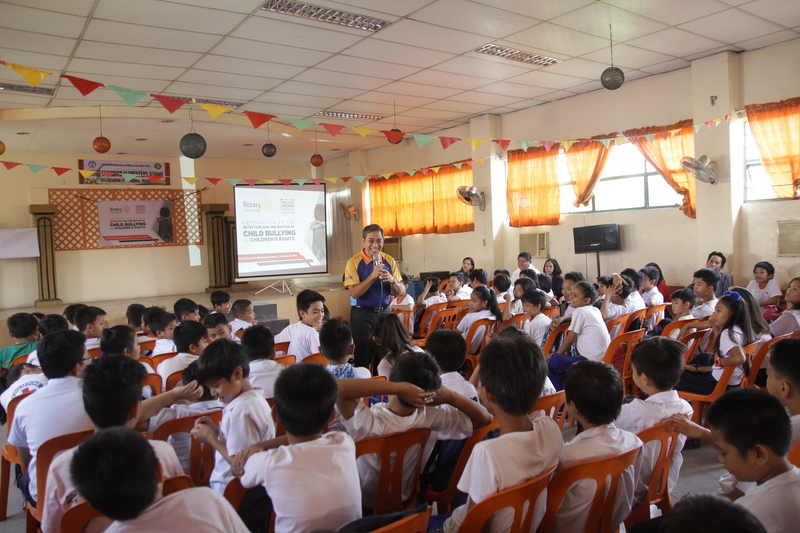 Bantay Bata 163 will continue its fight to love and protect Filipino children by responding and preventing different abuse that takes place by creating awareness and providing services in every community.